After 2003, the Slovak Republic enacted extensive pension scheme reform. As a result, the one-pillar scheme with established PAYG (pay as you go) benefits was transformed into a scheme built on three separate pillars. 1st pillar – mandatory pension insurance defined by benefits and funded on an ongoing basis and administered by the Social Insurance Agency. 2nd pillar – old age pension saving defined by contributions and capital funded insurance administered by pension fund management companies. 3rd pillar – voluntary supplementary pension saving defined by contributions and capital funded insurance administered by supplementary pension companies. The 1st pillar of the pension insurance scheme is defined by benefits and funded on an ongoing (PAYGO) basis. It is closely connected to the economic activity and income of the citizens. The link between the amount of payments into the scheme and the amount of provided benefits is a manifestation of the distinctive elements of the merit principle in this scheme. The entitlement of the insured to the insurance scheme is based on the paid insurance premium which is the main source of funding for the pension insurance scheme. 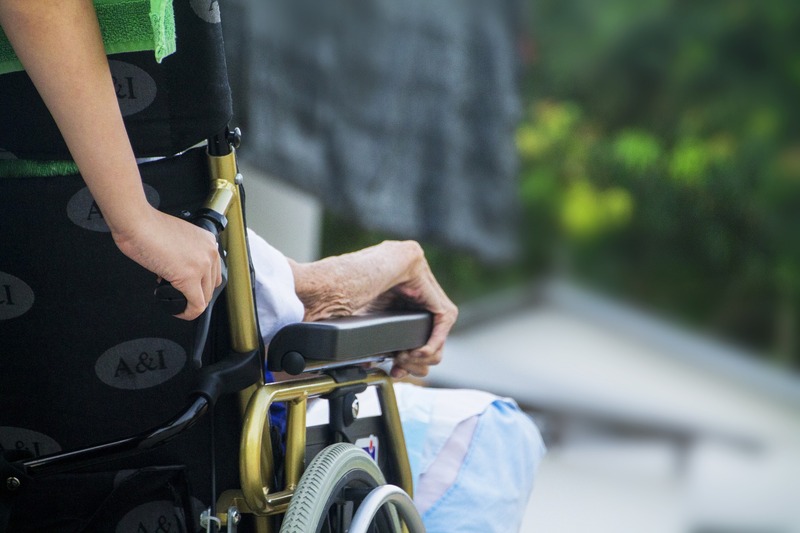 disability insurance – insurance in the event of the reduced ability to perform gainful employment due to the long-term unfavourable health state of the insured and in the case of death. Pension insurance is mandatory statutory insurance and participation in this insurance arises directly from the law for eligible persons. However, the Act on Social Insurance also enables voluntary pension insurance. Old age pension saving represents capitalization, the 2nd pillar of the pension scheme which is defined by contributions. The funds of contributors are administered by pension fund management companies (PFMC). The role of old age pension saving along with pension insurance (1st pillar) is to ensure income in old age for savers and their survivors in the case of his/her death. form of drawing the pension from the old age pension saving. Old age pension and early old age pension are paid in the form of a programme withdrawal with life-long pension or in the form of a life-long pension. Supplementary pension insurance is voluntary and represents the third pillar of the pension scheme in which the funds of the participants are administered by supplementary pension companies. The purpose of supplementary pension saving is to allow participants to obtain supplementary pension income in old age and in the case of the termination of the performance of “risky” jobs, or in the case of an employee’s termination of his/her performance of work as a dancer or wind instrument musician.